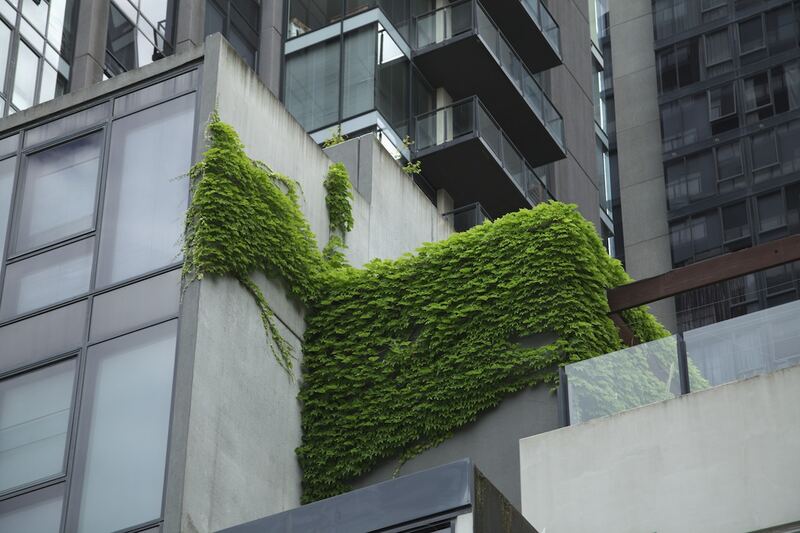 More than 150 sustainable homes across the country will be open to the public this Sunday and next Sunday for the annual Sustainable House Day. 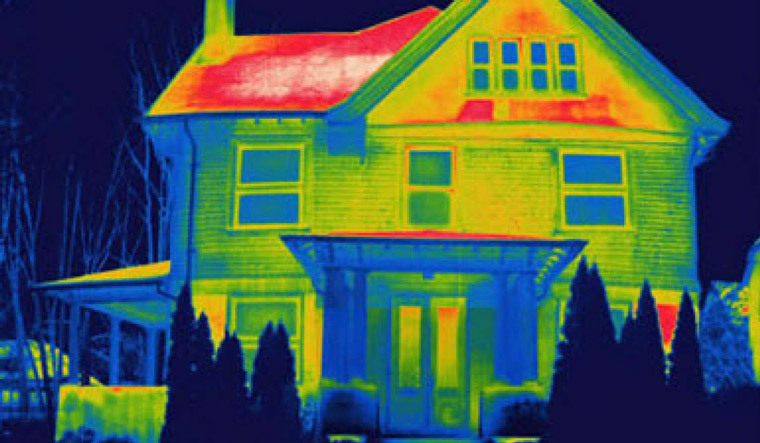 Green Cities: Better energy targets in housing are urgent so why are they still off the table? 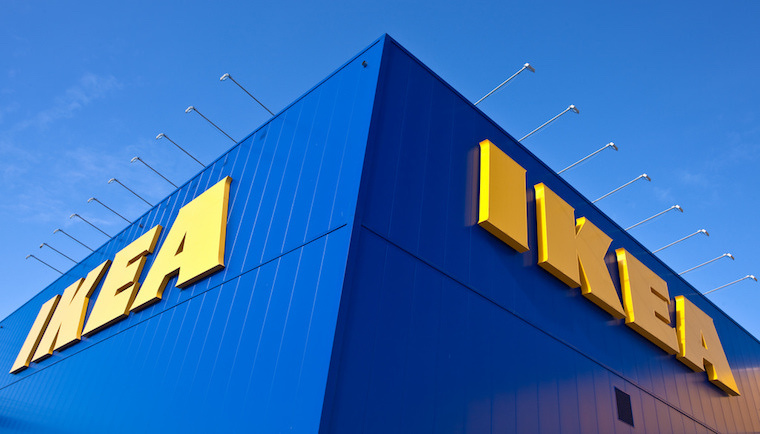 IKEA has announced it is set to offer solar and battery storage packages in its UK stores. 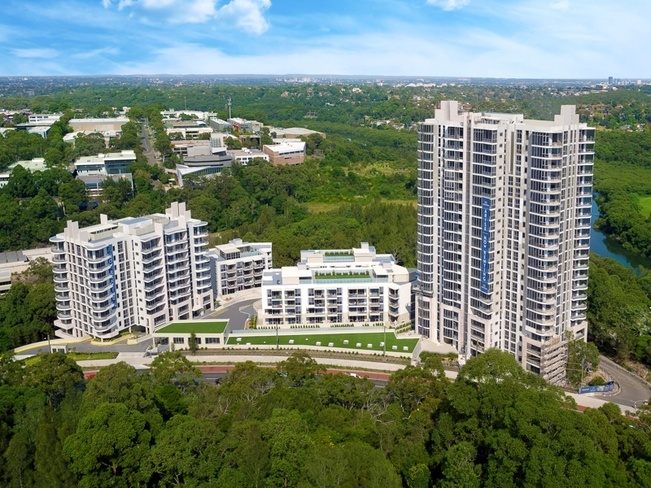 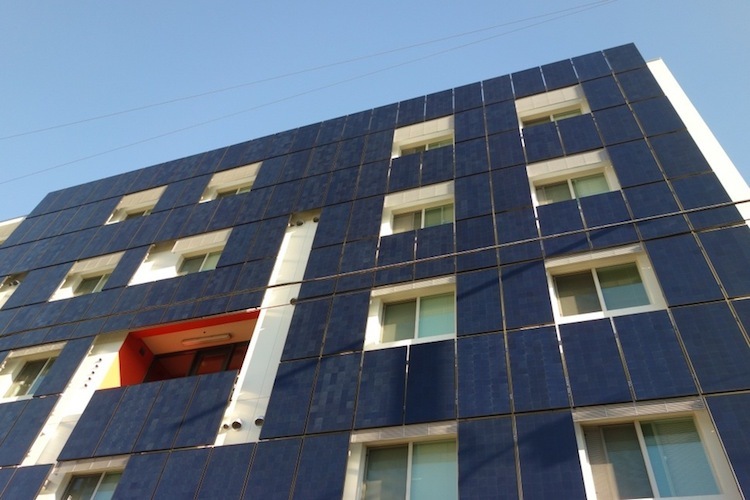 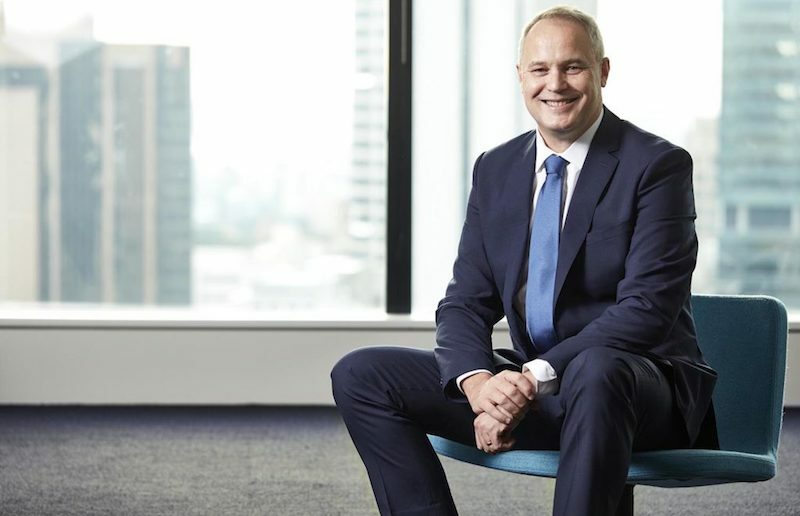 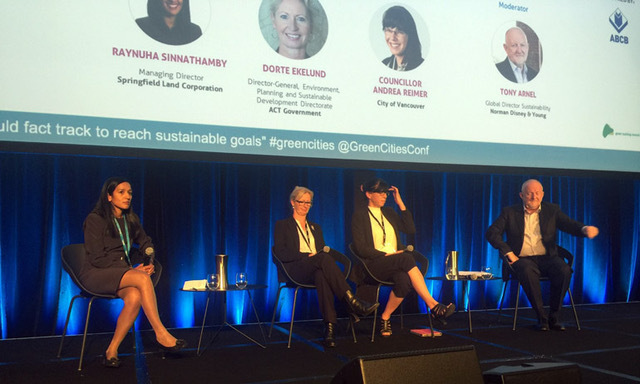 There’s a new level of awareness about sustainability in the strata sector, and solar energy and electric vehicle charging are the hot emerging trends, according to Green Strata president Christine Byrne. 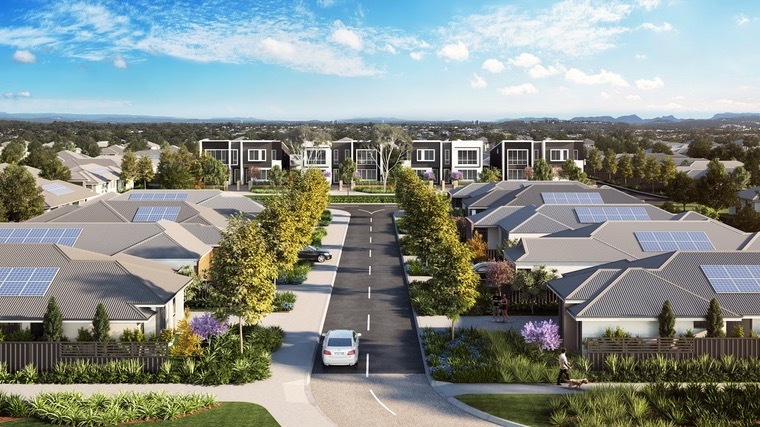 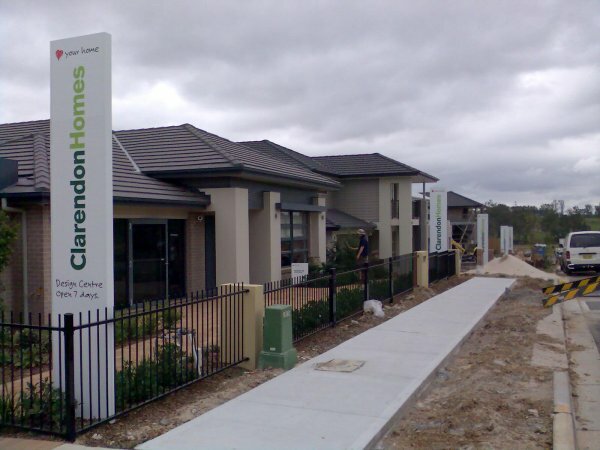 Residents of The Amble estate in Girrawheen, Perth will get a 40 per cent cut in daytime energy costs, thanks to rooftop solar systems installed at no cost under a power purchase agreement. 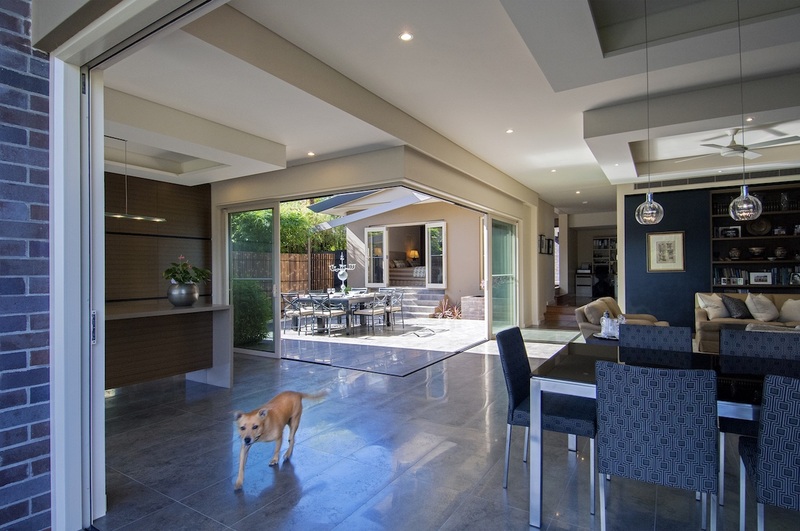 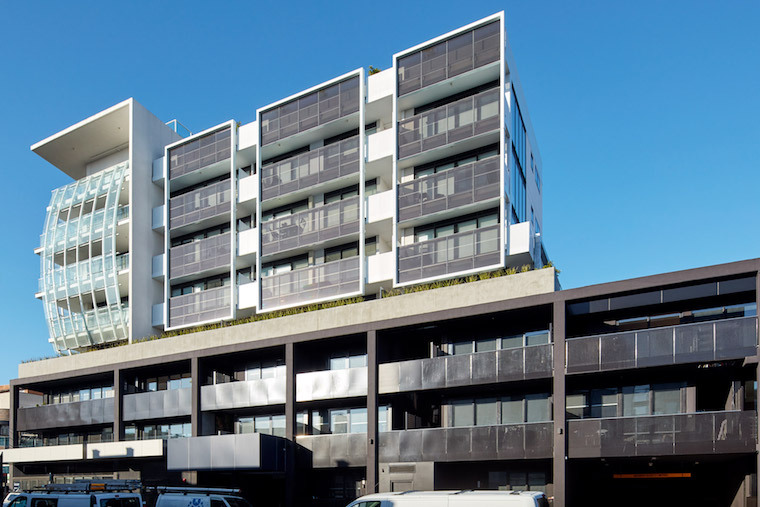 One of Australia’s first residential buildings with Onyx Solar photovoltaic glass integrated into the facade has been built in Melbourne’s inner suburb of Northcote. 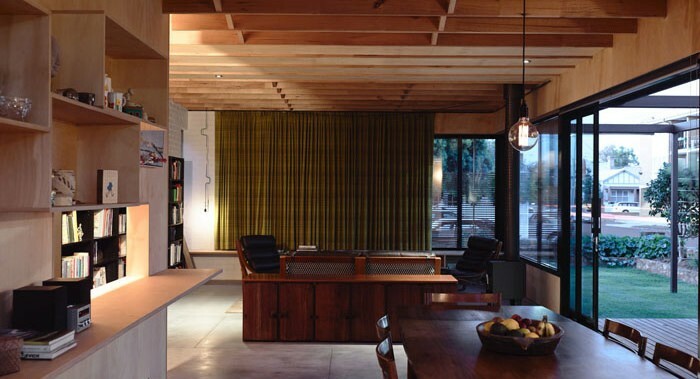 The full spectrum of low-impact, low-carbon homes – everything from new builds through to eco-upgrades to existing dwellings – will be on show this Sunday for the Alternative Technology Association’s nation-wide Sustainable House Day event. 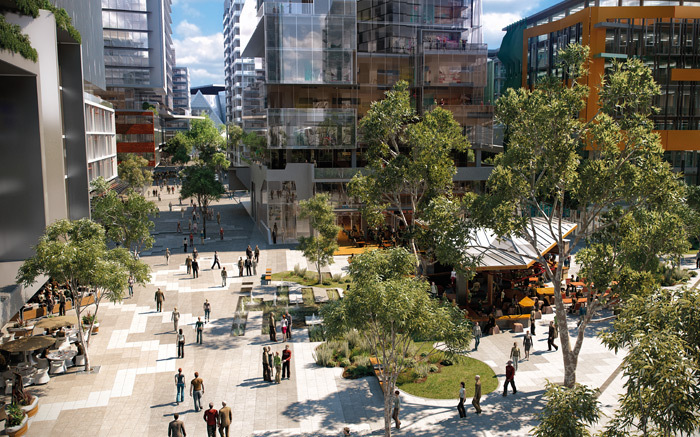 It’s possible to design apartments of all shapes and sizes to promote health and wellbeing. 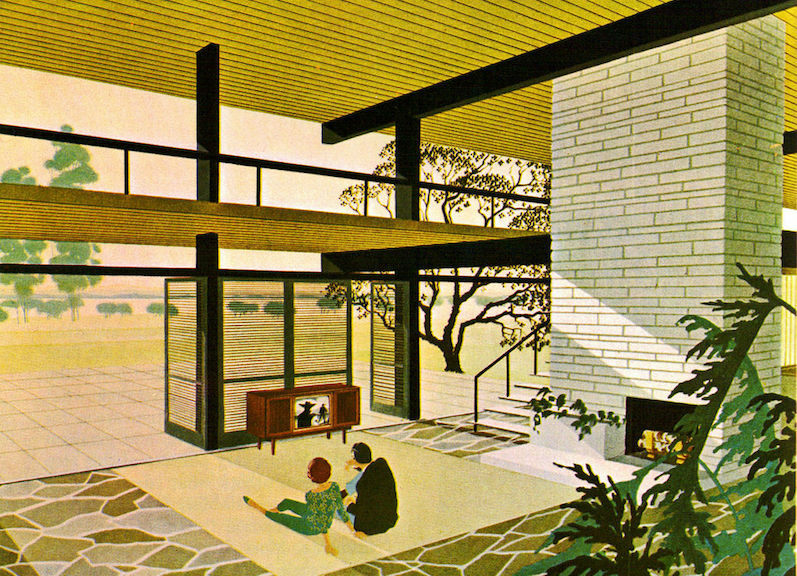 Architects and designers say they just need the right conditions to do so.